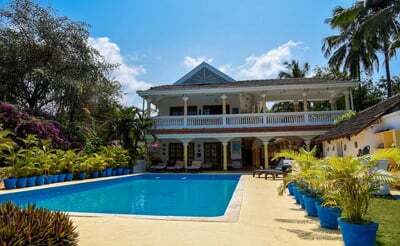 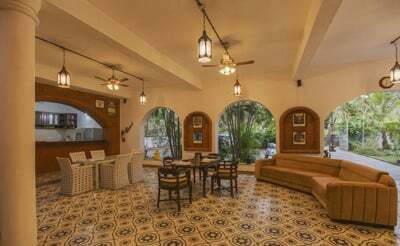 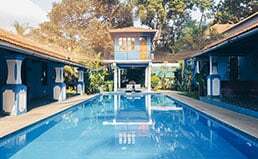 Villa Nags, a mind-blowing property with 7 bedrooms is just a walk away from the Calangute beach popularly known as the “Queen of beaches”. 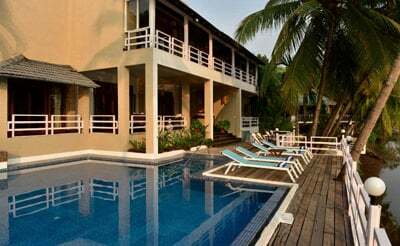 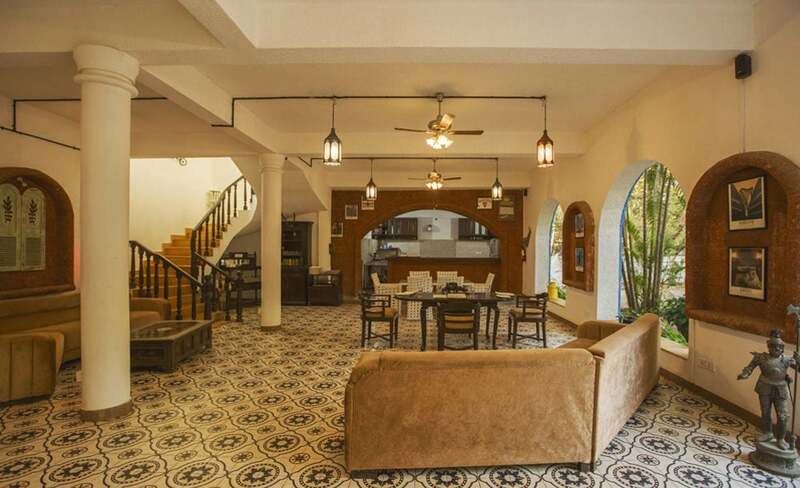 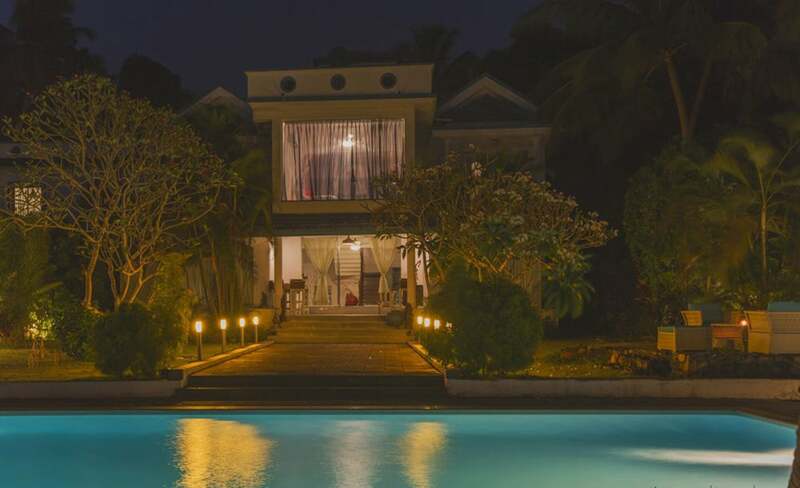 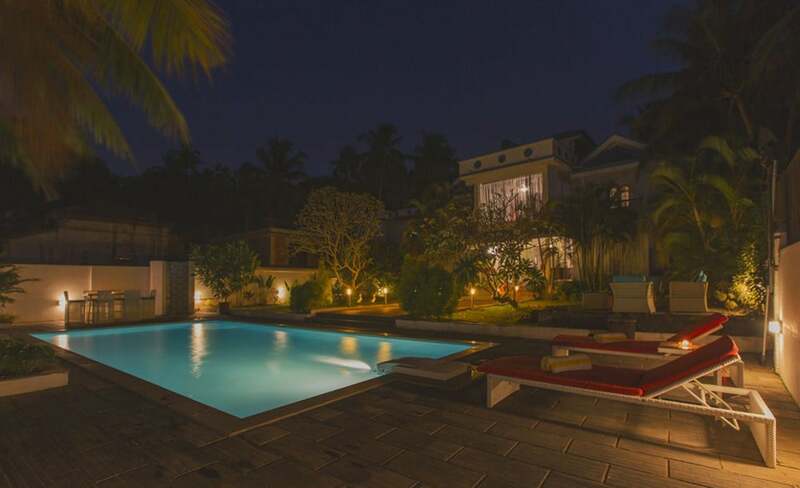 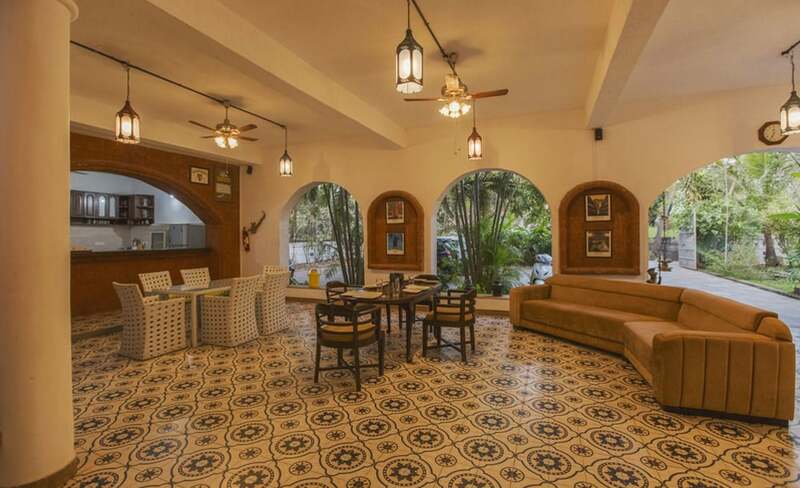 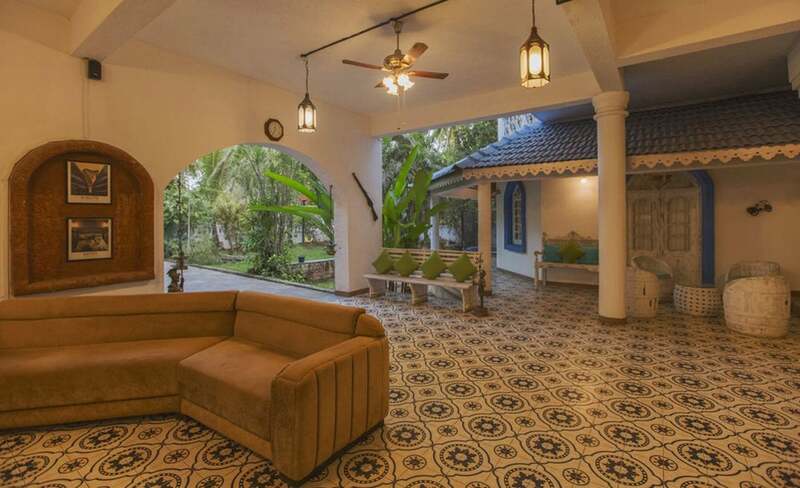 This Goa villa with 7 bedrooms is spacious and well furnished with beautiful interiors. 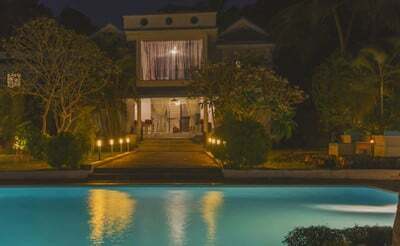 All the bedrooms in this luxury villa come in clean linens, beds, mattresses, wardrobes, comforters, en-suite bathrooms and more. 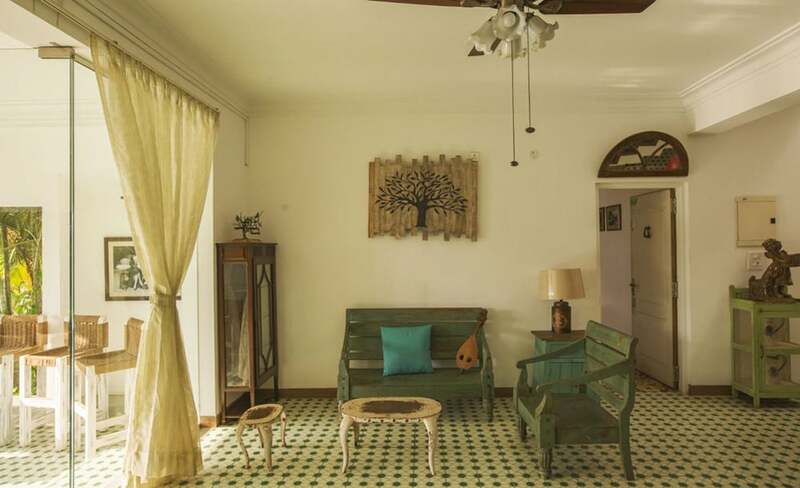 The beautiful flooring mesmerizes you with its creative look. 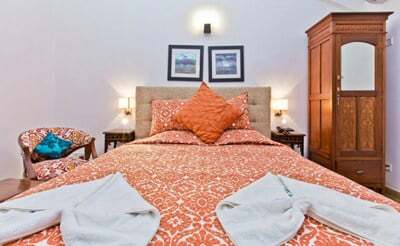 The en-suite bathrooms with international branded fittings offer you a royal and clean surrounding. 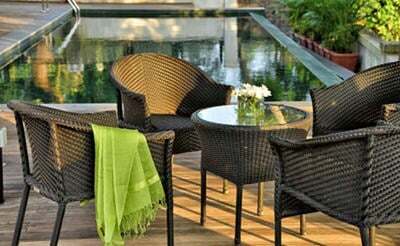 The big living rooms with modern and classy style furniture’s are designed to easily fit your entire family. 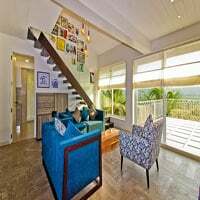 Having a chat, movie or news time with the whole family or friends in comfort can be experienced in the living room. 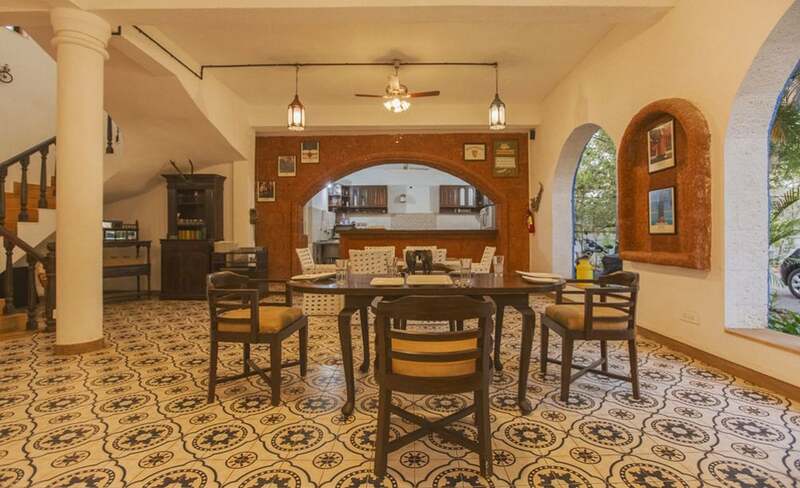 The dining room with its easy access to the living room and also to the lush green garden outdoors is worth a place. The self-catered kitchen that is fully equipped with cutleries and crockeries is designed carefully. 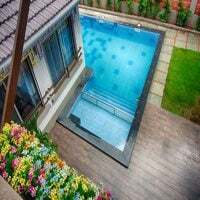 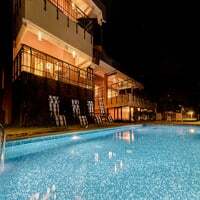 The big private pool in the front yard is just close to the garden with excellent lightings gives you instant refreshment. 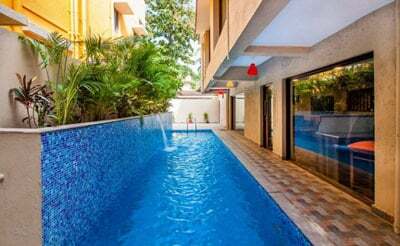 A swift rest after a swim in the pool can be done in the lounge area. 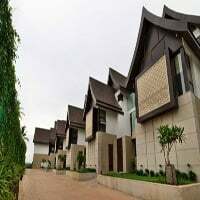 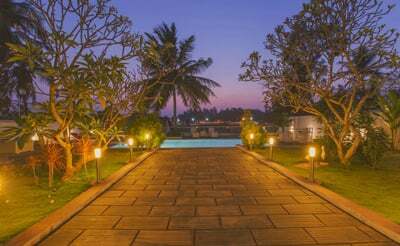 The garden with coconut trees, well maintained landscapes and fresh breeze gives you good company while going for a lonely walk in the night. 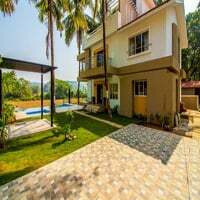 The big garden with lovely trees acts as an apt spot for your children to play in full safety. 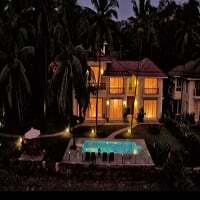 Our villas guarantee you a comfort stay with 24/7 power back up, security, water supply and an ample parking space. 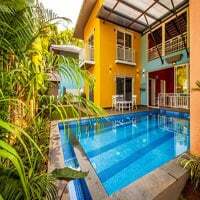 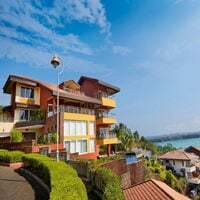 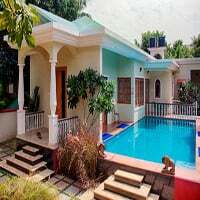 Villas in Goa offer you housekeeping services and a manager on call. 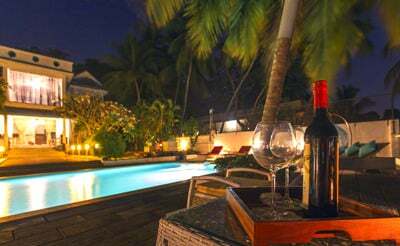 A barbeque party can be held with your family and friends outdoors in the fantastic tropical breeze. 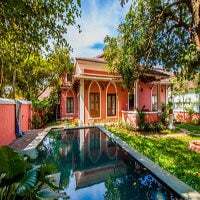 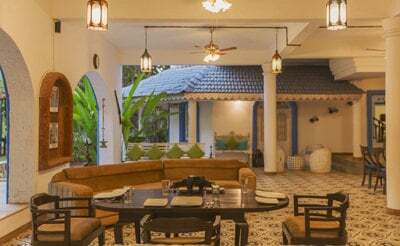 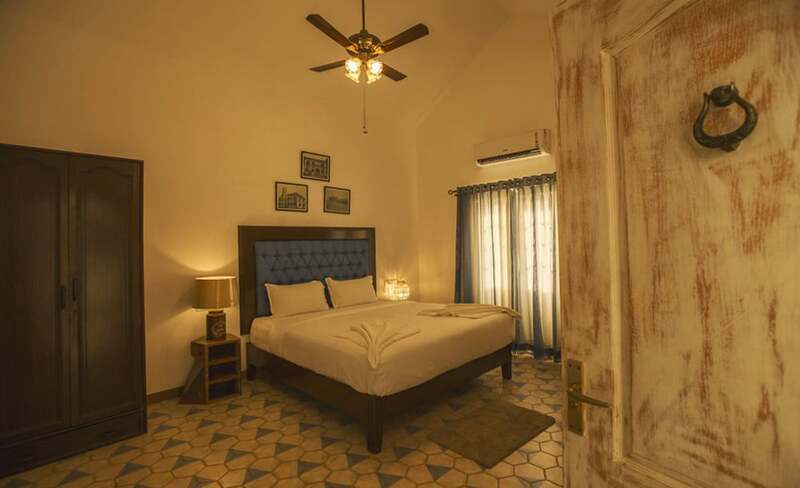 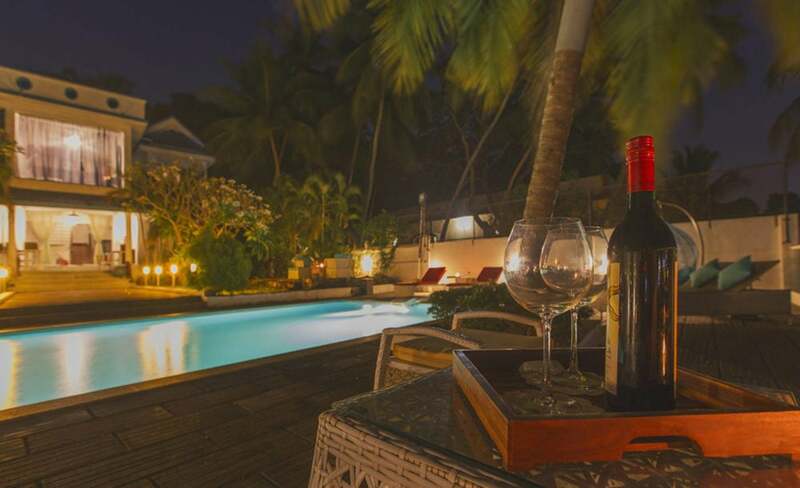 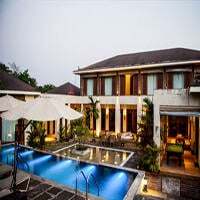 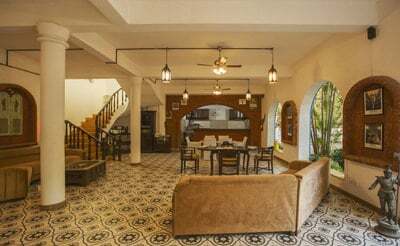 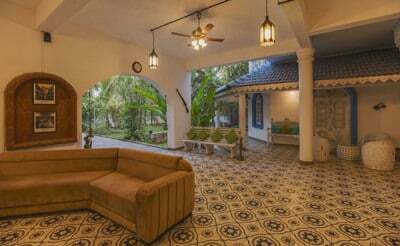 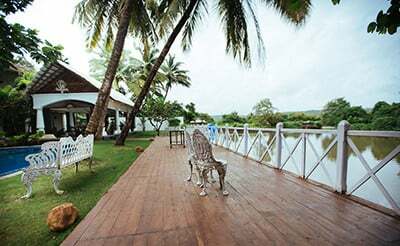 Fill your memories with a luxurious stay in Villa Nags a luxury villa in Calangute, North Goa.